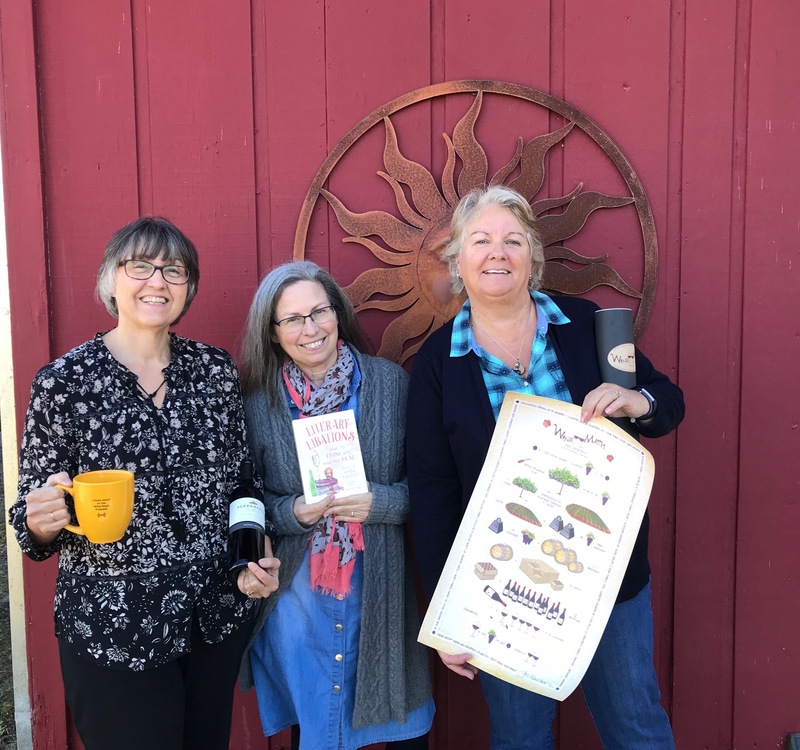 Wine Road Episode 68 - All in the Family in Dry Creek Valley - In this episode Beth and Marcy chat with Julie Pedroncelli St. John of Pedroncelli Winery. Julie introduces the new Sonoma Classico Red Wine Blend by Pedroncelli as they chat about the winery’s family history and all that the Dry Creek Valley has to offer. Marcy discusses the Book of the Day and Beth has the Item of the day and it has to do with math! 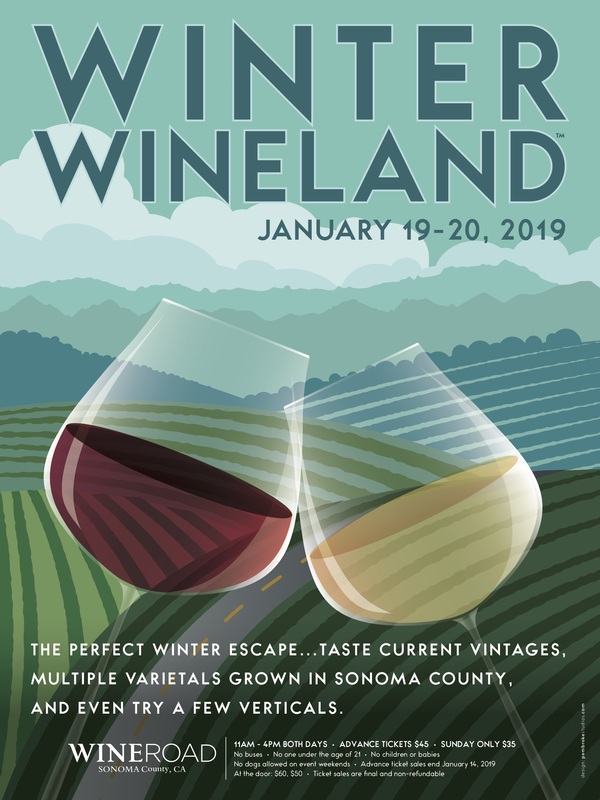 Head over to WineRoad.com to get your tickets to Winter WINEland and Barrel Tasting in 2019. Don’t forget the secret word while visiting Pedroncelli Winery.